Alan is responsible for marketing, communications and business development at Heuristica. As a member of the senior leadership team Alan assists with defining the firm’s strategy, service and product offerings and is responsible for the development and execution of all go-to-market, communications, and marketing initiatives. Alan has extensive experience in the legal market. 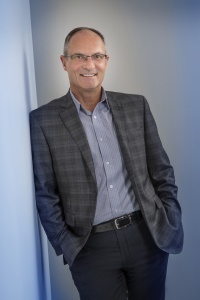 Prior to joining Heuristica he held several executive management positions at Quicklaw, LexisNexis Canada, and Infoware. Alan’s experience includes product development and management, strategy, marketing and communications, customer service and business development. He has spent much of his career developing and managing productivity solutions for law firms in the areas of research, practice management, and litigation services. Within the legal market Alan has been a member of many professional associations and works closely with the media, clients, prospects and strategic partners to ensure the market is informed of our services.